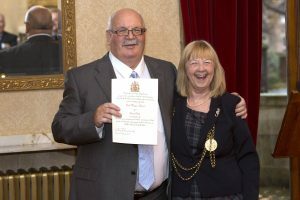 A 75-year-old ex-scout for Newcastle United and a young Syrian refugee who is now a UNICEF Goodwill Ambassador have each received a Lord Mayor’s Award. 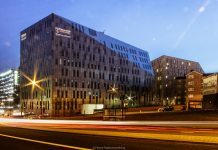 The Lord Mayor’s Award – an honour so prestigious it has previously been given to just 20 people – is bestowed on individuals who have made exceptional contributions to Newcastle at either a community or city-wide level. 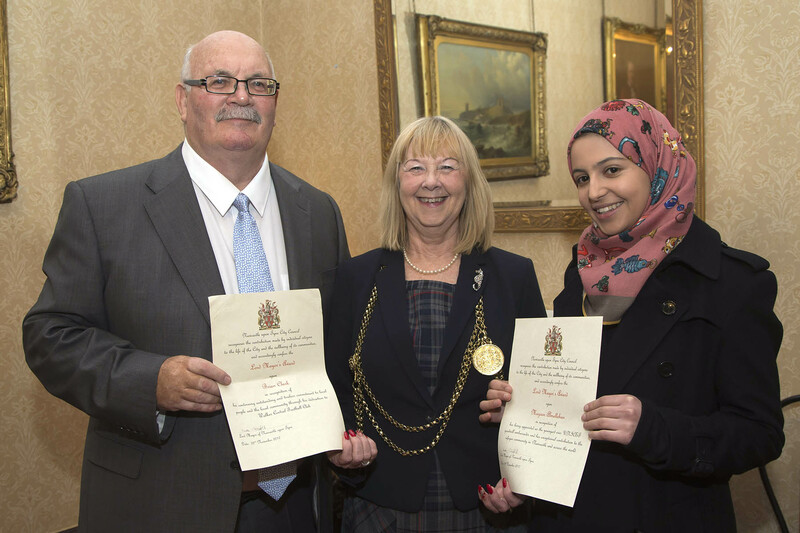 In a recent ceremony at the Mansion House in Jesmond, the Lord Mayor of Newcastle, Cllr Linda Wright, presented the awards to Brian Clark and Muzoon Almellehan. Though originally from Byker, Brian Clark has lived in Walker for fifty-five years. Brian worked as a crane operator, but was also a part-time scout for Newcastle United. Brian recommended 20 young north-east players to the Magpies, including Paul Gascoigne and Shola and Sammy Ameobi. 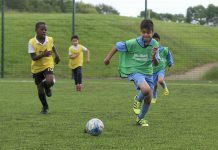 Brian has spent many years doing community work at Walker Central Football Club, in the process helping thousands of young people. He still helps out at the club three nights a week and can be found cheering on the lads from the touchline every weekend. Some of the famous names who have passed through Walker Central Football Club include Lee Clark, Ian Bogie and Paul Stephenson. 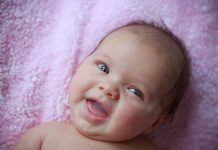 Muzoon Almellehan came to Newcastle several years ago as part of the Syrian Vulnerable Persons Resettlement Scheme. Aged only 19, Muzoon has recently been appointed as the youngest ever UNICEF Goodwill Ambassador. UNICEF Goodwill Ambassadors are people who work on behalf of the United Nations to draw attention to humanitarian causes or issues. 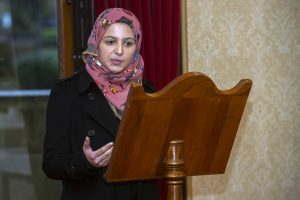 As well as contributing greatly to Newcastle’s refugee community, Muzoon speaks on issues affecting refugees and shares her vision, journey, goals and achievements in regional events and school assemblies.